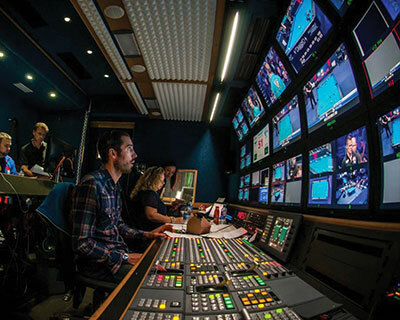 ENCO is an industry leader in advanced broadcast solutions ranging from playout automation to captioning, from scheduling to streaming, and everything in between. 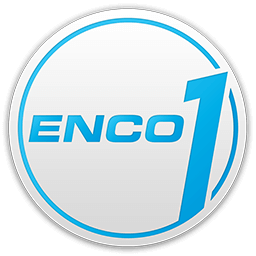 The world renowned and award winning ENCO automation engine is the most flexible, powerful, and reliable radio automation system on the planet. 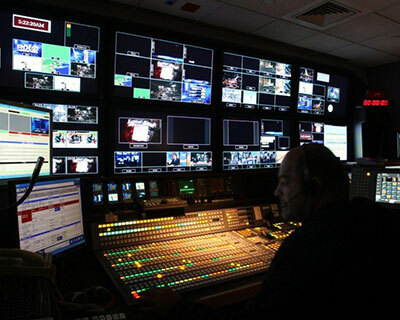 Reduce your operating costs over night with automatic real-time video captioning, instant audio playout, and TV-channel-in-a-box solutions. 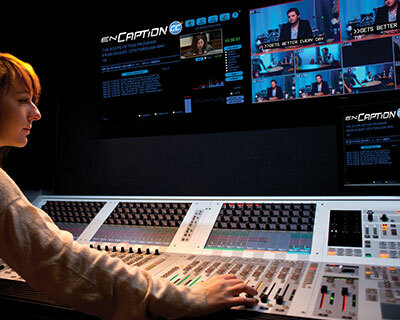 Get broadcast-quality sound and video at your next live event, or create open captions in real time to accommodate your hearing-impaired audience. Concerts, government assemblies, corporate meetings, worship services, and retail environments take advantage of ENCO's flexible automation and mission-critical reliability. Some of our most popular products, found in the control rooms of multinational broadcasters and community stations alike. 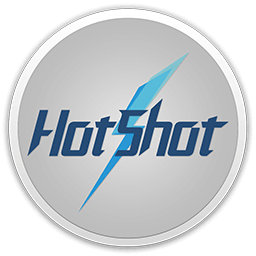 Browse our entire product catalog by clicking the button below. A complete TV channel in a box. 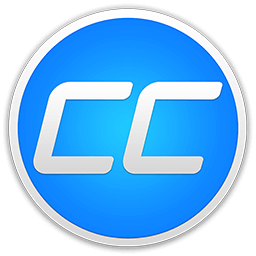 Automatically ingest, schedule, edit and play out media from the same system. 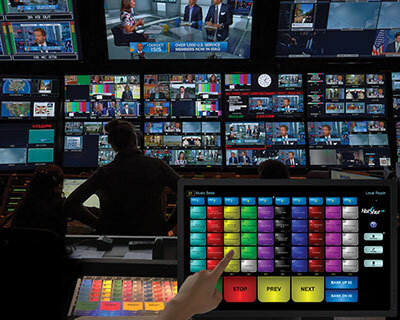 Feature-rich audio automation system for live and production television with random access and playlist-driven interfaces. Intuitive audio playout system that makes your entire media library available with the press of a button (or a touchscreen). 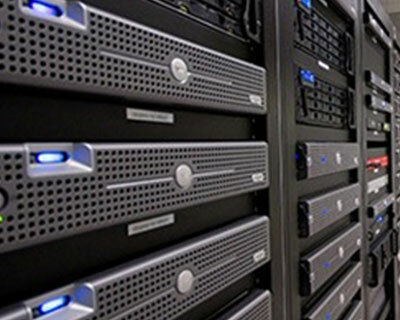 Increase reliability and reduce operating expenses with a fault tolerant virtualized solution designed for automation systems. Our clients are our number one priority, and we owe our continued success to them. Hear what they have to say about ENCO. "A very cost-effective way to caption 24/7." 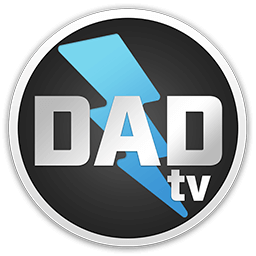 Dash Radio delivers 65 radio stations to listeners worldwide, and automates its entire playout network using DAD automation. 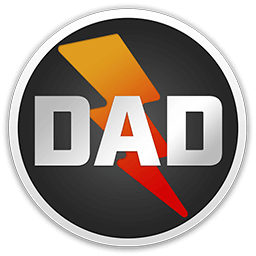 The customized DAD platform allows Dash Radio to drive up to 12 stations from a single workstation, dramatically reducing operational costs while enabling the same automated workflow power of a terrestrial radio network. 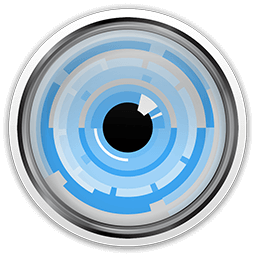 Advanced features such as remote voice tracking and Dropbox-based file transfer eliminate the challenges of working with DJs broadcasting around the world. "This is a rock-solid platform." Radio Magic has been an ENCO customer since 1993. The two-station FM network serving southern Italy has long relied on DAD to simplify workflows and reduce costs and labor. 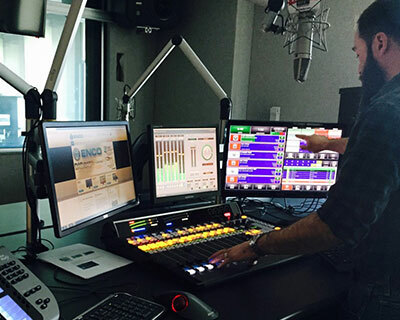 “We were the first broadcasters in the world to leverage a fully automated radio system from a single PC,” said Radio Magic General Manager Raffaele Barbieri. Radio Magic has now taken automated workflow simplicity further with the integration of ENCO’s Ensemble Music Scheduler and enCloud toolset. "DAD has always worked well for us."